It’s January, a new year, and time to take care of your health top to bottom starting with your eyes with your Orlando ophthalmologist. Your Orlando eye doctor, Dr. Brian Haas, has been in practice over 20 years. He specializes in blepharoplasty, eyelid surgery, cosmetic eyelid surgery. premium cataract surgery, and dry eye. It is recommended that adults have their eyes examined once per year or more if they have changed in their vision or certain eye diseases. Did you know that Dr. Brian Haas in Orlando also examines the eyes for diabetes, macular degeneration, and glaucoma? We can measure your eyes for a new pair of glasses and he will check the eyes front to back to make sure your eyes are clean and healthy. Dr. Haas is an Orlando ophthalmologist which means he also performs surgery such as advanced cataract surgery and functional as well as cosmetic eyelid surgery. Dr. Brian Haas’s specialty is oculoplastics (blepharoplasty and eyelid disorders). He had also performed cosmetic Botox injections and filler injections (Radiesse, Juviderm, etc) since the early 80’s. 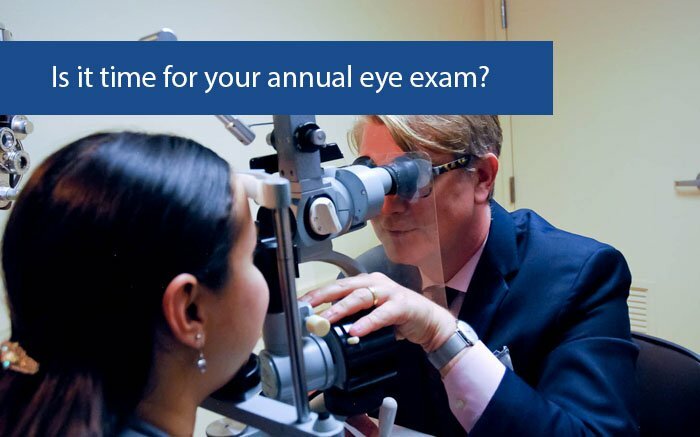 Give us a call to schedule your annual eye exam or for a cosmetic consultation at 407-841-1490.